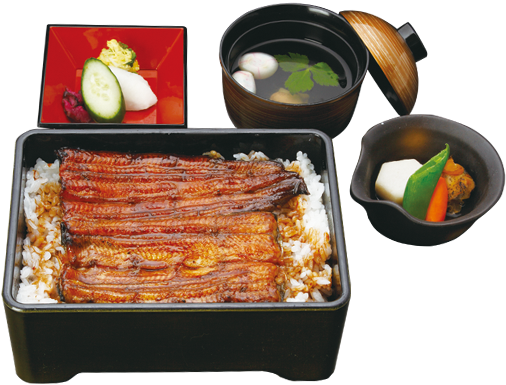 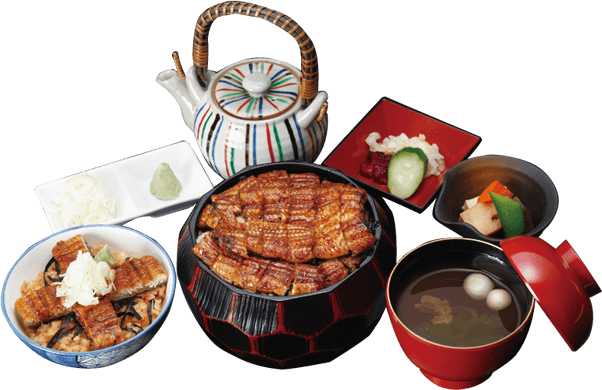 Eel has traditionally been a traditional Japanese food since ancient times and the current recipe was established in the Edo period. 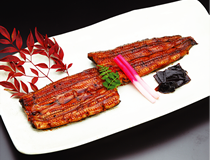 Our restaurant was founded as an eel food store in 1909 in the famous place of eel. 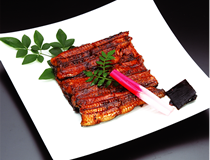 Sauce of secret transmitted from the foundation, baked carefully on a charcoal piece by traditional technology one by one. 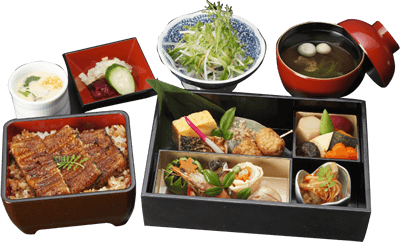 Please relish the traditional Japanese food from ancient times. 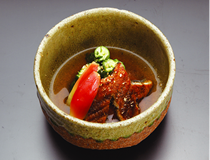 The fourth bowl: Enjoy with your style of your choice. 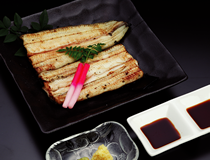 ※Menu prices are all tax-excluded price. 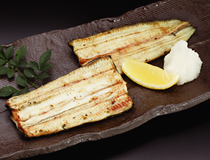 ※These pictures are sample images. 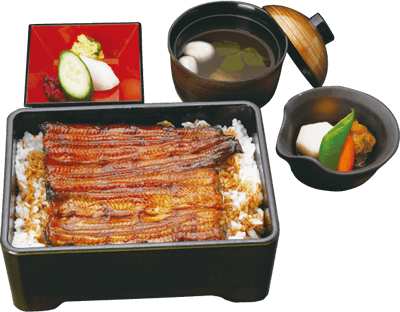 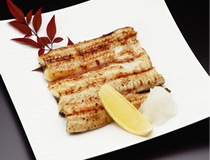 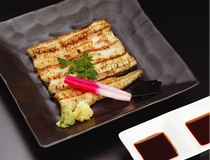 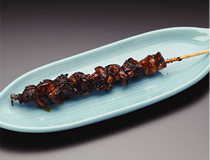 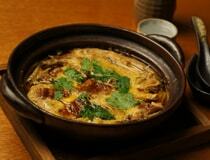 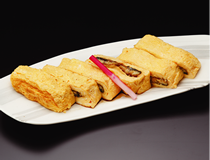 ※You can order with Hitsumabushi, Una-jyu, Eel&Foie gras-jyu, Eel-gozen, Kabayaki eel, Shirayaki eel and Shioyaki eel.